Effective solutions for CAcert are occuring especially when there is a good information exchange and knowledge transfer. For this CAcert has a stand on the LinuxTag in hall 7.1a, booth 140. We’re pleased to talk to customers, to CAcert community members, Assurers and networkers. And we’re liking to take the chance to talk about recent development at CAcert. 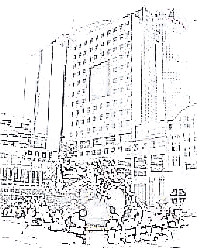 This entry was posted in Events, Information and tagged Berlin, Germany, Linuxtag on 2013-05-22 by inopiae. On the world’s largest computer fair, the CeBIT in Hannover, DE, CAcert should not miss out. 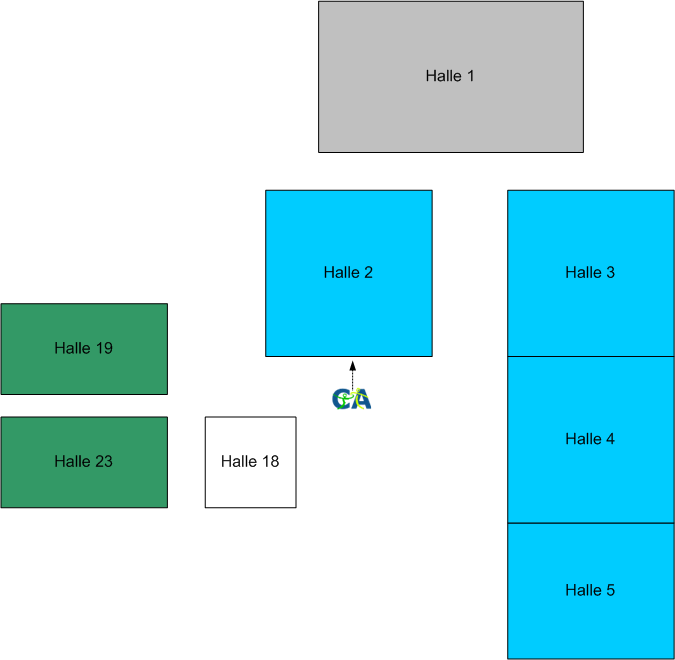 From march 5th till 9th Assurer and Assurees are meeting each other from 12 o’clock noon outside of hall 2 in direction of the green. In case of bad weather the assurances take place directly at the glass front of Hall 2 outside under the roofing. More events with attendance of CAcert — at OpenSource-Events with booth — can be reviewed in CAcert wiki under http://wiki.cacert.org/Events/UpcomingEvents. Auf der weltgrößten Computermesse, der CeBIT in Hannover, darf auch CAcert nicht fehlen. Vom 5. bis 9. März treffen sich Assurer und Assurees täglich ab 12 Uhr vor Halle 2 in Richtung der Grünfläche. Bei schlechtem Wetter finden die Assurances direkt an der Glasfront von Halle 2 außen unter der Überdachung statt. This entry was posted in Events, Information, News and tagged CeBIT, Germany, Hannover on 2013-03-05 by m.maengel. CAcert and secure-u e.V. are present at booths 244 and 251 in hall 7.2b during LinuxTag 2012, from March 23 to 26, in Berlin, Germany. For more details see the wiki page on LinuxTag2012. This entry was posted in Events and tagged Berlin, Germany, Linuxtag on 2012-05-10 by Ted.